A Winnipeg based dog training company. We offer three levels of group obedience classes, workshops, and private in home training. Treat Ball – Keeping dogs busy and out of trouble! 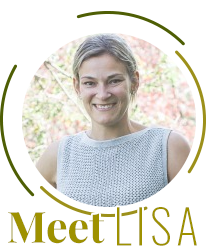 Lisa is a Certified Professional Dog Trainer (CPDT KA) living in Winnipeg, Manitoba. She is a graduate of the Canada West Canine Centre in Salmon Arm, British Columbia. Are you walking your dog? I hope the answer is, yes! Copyright © 2019 The Noble Hound Dog Training.